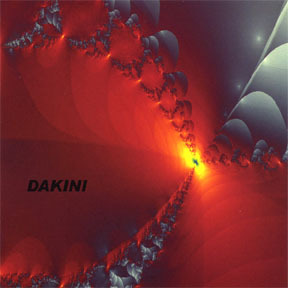 All merchandise is also available at all Dakini shows! Click on a song for a sample. Available from iTunes, Amazon & CD Baby. 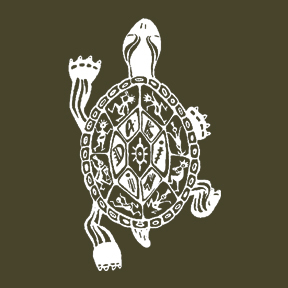 Classic Dakini Terrapin t-shirt. Printed on a Military Green, 100% cotton, 6.1 oz. Gildan Ultra Cotton t-shirt.